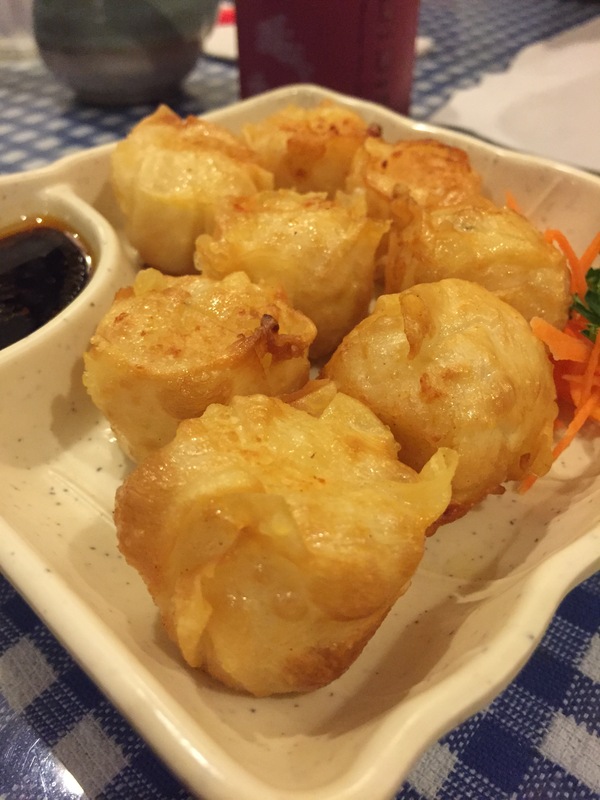 When Allen lived in New Rochelle, Karuta was a go-to spot for family gatherings. 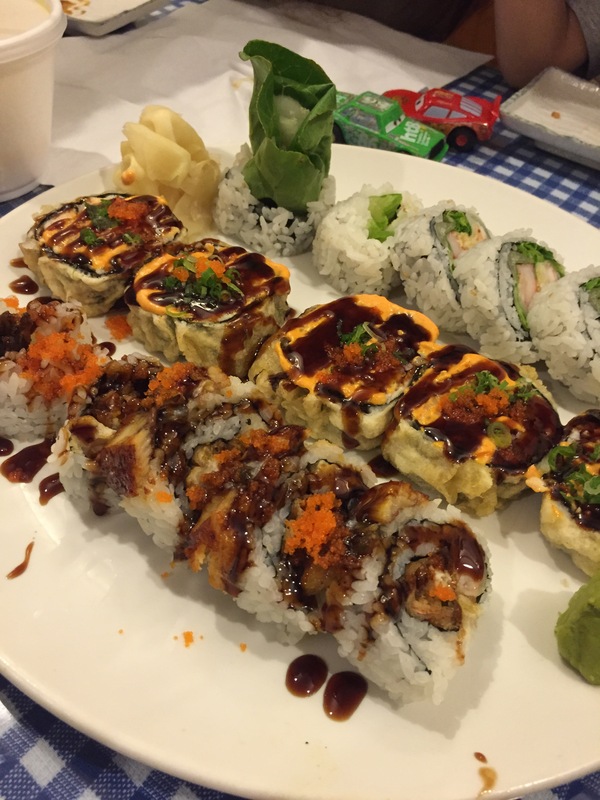 With a craving for sushi and a family occasion to celebrate, of course Karuta was the ideal choice. What’s good about eating with a big group is ordering plenty of food for everyone to share. 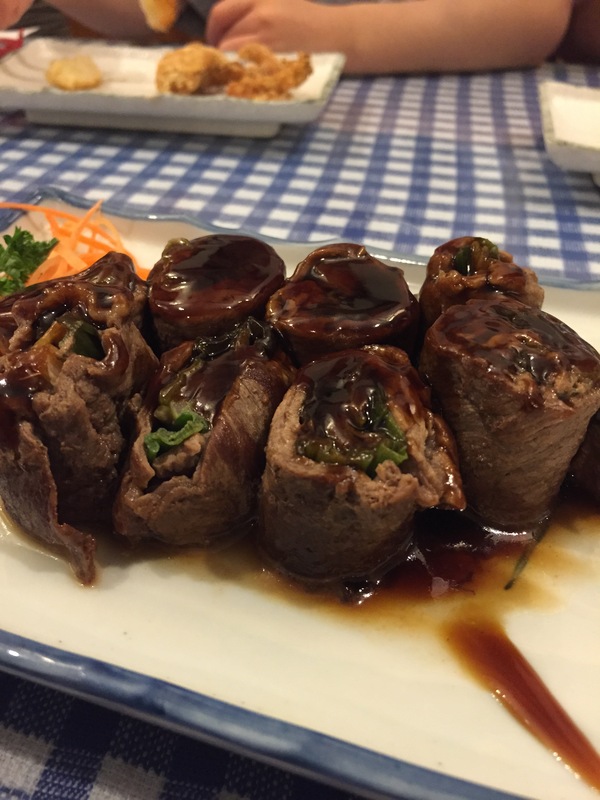 We started with some appetizers such as Tatsuta Chicken, Beef Negimaki and plenty of sushi rolls for everyone. 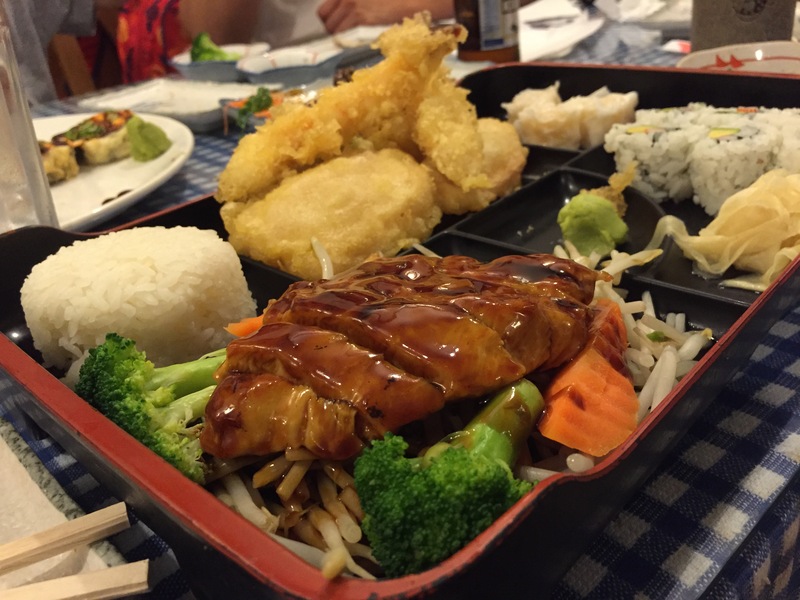 For entrees, the group shared the Bento Box, beef teriyaki and other delicious plates. 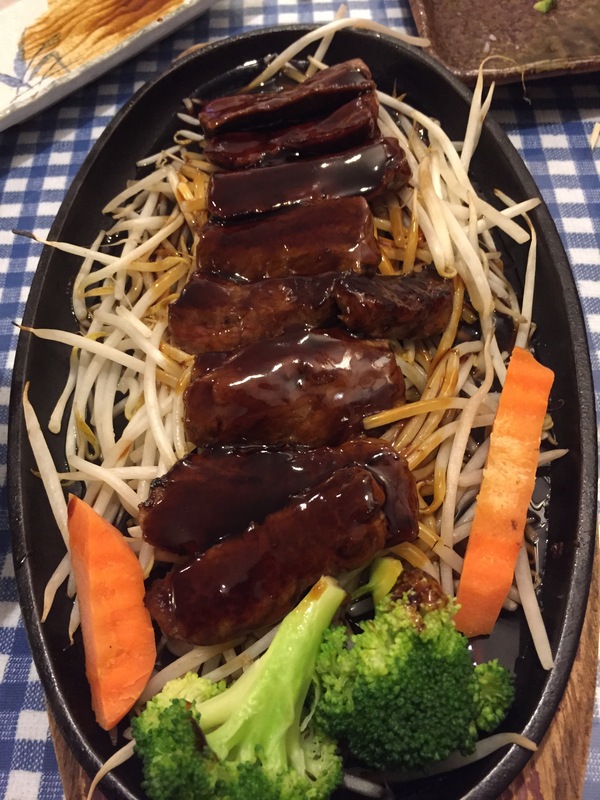 While we don’t come here as often as we’d like, we hope Karuta continues to be a favorite for family celebrations!